As the web increasingly transforms into a primary tool for business sustenance, the task of hosting organizational websites has become mission-critical. Few organizations, however, have the resources, budget and proficiency to build and run their own websites at their end. Undoubtedly, the cost of managing an entirely in-house website is relatively exorbitant and as a result, many businesses prefer to outsource their web hosting to Internet service providers, which according to Forrester Research Inc. can reduce costs by 80%. Although cost reduction is an inevitable point to consider, it is not the sole reason for outsourcing web hosting services. If a research conducted by Forrester is to be believed, the need for expertise, increased security, specialized service and support are all considered as crucial in the decision to outsource. Owning to unprecedented rise in the usage of Internet and an equally increasing demand on the servers, web hosting services are an increasingly common practice. In web hosting, providers backed by a plenty of resources (for instance, bandwidth, hard drives, RAM, processors, storage space, etc.) usually offer to store and provide access to applications and files from organizations and individuals who lack the resources, or the know-how to manage a server, or are looking for an economical, convenient solution. Web hosting services are rendered against the specified payment, though some providers do not charge fees for non-commercial accounts. 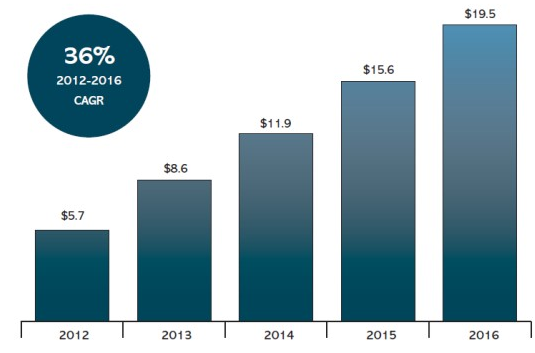 Demand for web hosting services continues to rise at rapid pace with IDC predicting unprecedented growth in times to come. In particular, organizations of all sizes are keen to spend enormously on web hosting services following the arrival of cloud computing in that arena. Today, the Internet hosts hundreds and thousands of companies of all sizes offering web hosting services to institutions, business enterprises and individuals in order for allowing them save quite a bit of money on data storage. Many enterprises - ranging from Fortune 500 to individual traders – are considered web hosting services as a protocol to design, integrate, operate and maintain all infrastructure components required to run web-based applications. As the surge of innovation continues and the rapid transition of brick and mortar businesses to the web, opportunities to reach out far and wide arise. This means Internet usage worldwide continues to grow and web hosts seeking to attract global markets must attempt to increase the range of web services they offer.